In China’s exploding mobile payments market, when powerbrand ecosystems like Apple, Tencent, Google and Alibaba meet millennials mobile wallets such as WeChat, Alipay and PayPal, the result is a potent combination of scale at speed as described in yesterday's Financial Times article. In only five years it has transformed daily life in Chinese cities and also laid the foundations for the country’s mammoth financial tech industry, which last year generated revenues of Rmb654bn ($98bn), according to iResearch. The powerbrand tech giants have spearheaded this change, enabled in particular by the dominance of Tencent and Ant Financial – Alibaba’s sister fintech company. 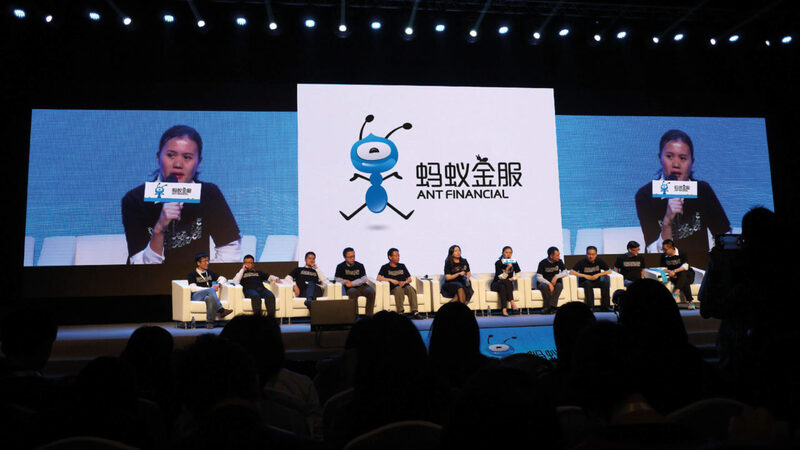 China is gradually becoming a leader of brand innovation, and FutureBrand was at the centre of the brand development for Alibaba’s Ant Financial payment platform phenomenon - a breakout brand in this category and recently valued at more than $150bn. It was the unique formula offered by China’s tech giants that generated the explosion: by blending social, e-commerce and payment functions into single apps, customers could manage their finances at the same time as managing their social lives. Working with Alibaba, we created a new umbrella brand to pioneer China’s online payments frontier. 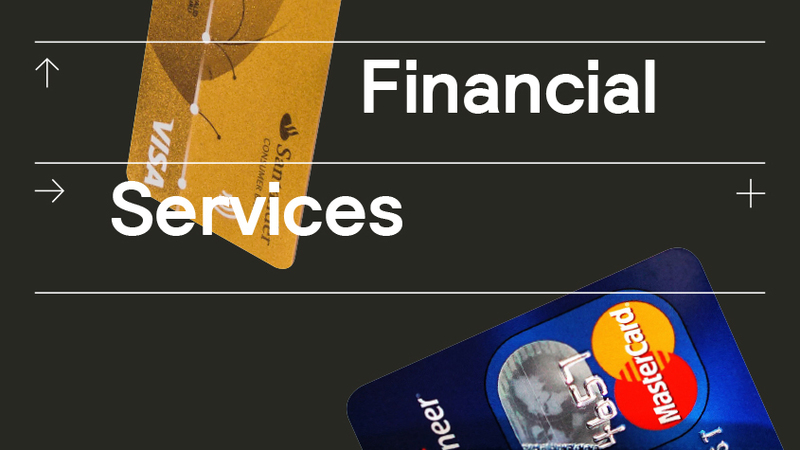 Financial services is a sector with clearly defined conventions relating to trust, stability and confidence. Conversely, the Internet carries equally strong associations, namely transparency, freedom and innovation. 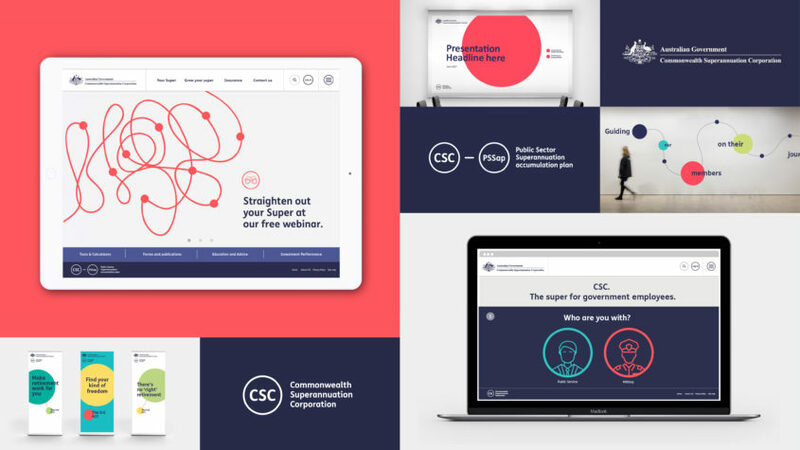 Together, these associations seemed to contradict one another, but the challenge to build a brand that embraced this tension provided the creative inspiration – the result is Ant Financial, a brand that aims ‘to bring about small but positive changes to the world’. 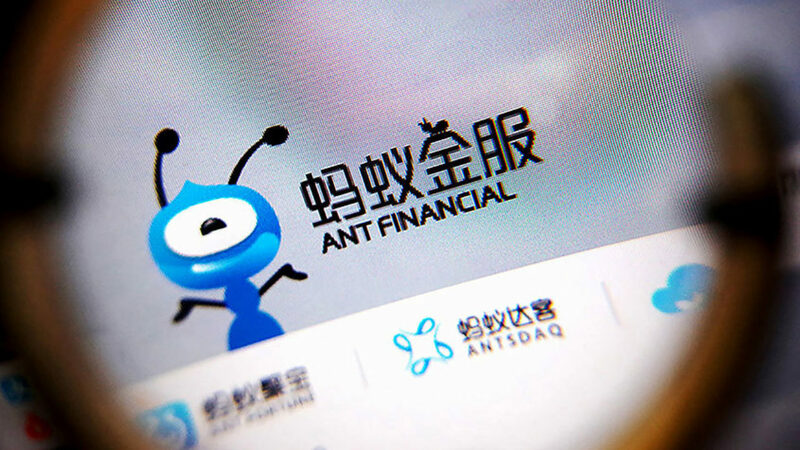 Read the full Ant Financial story here.